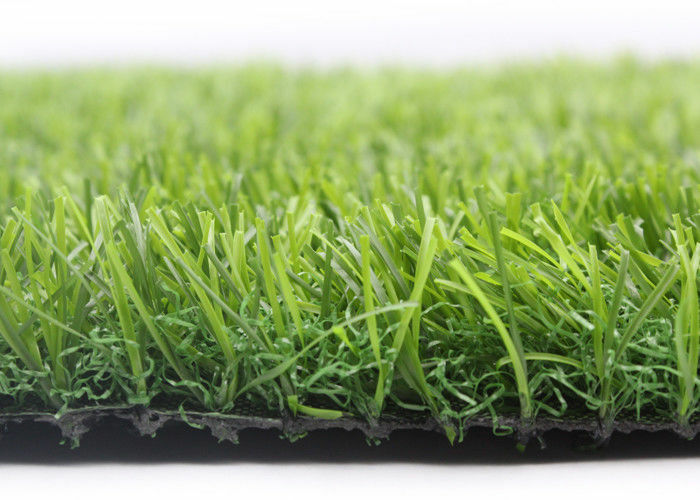 1.How does synthetic turf impact the environment? 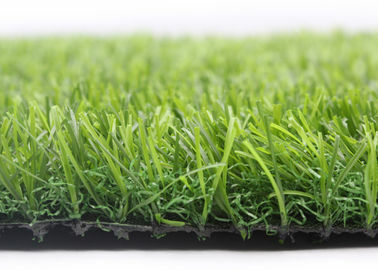 2.Is artificial grass safer for Children and pets? 4. How long can a synthetic turf field be used? 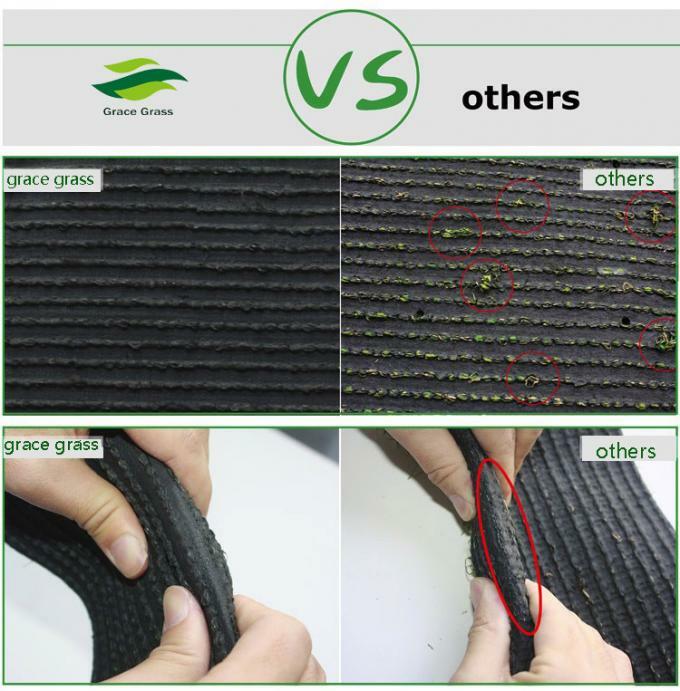 5.which places does artificial grass use? 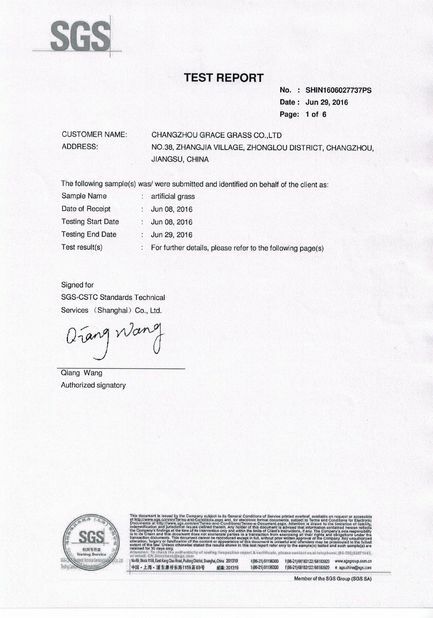 6.how to install artificial grass?